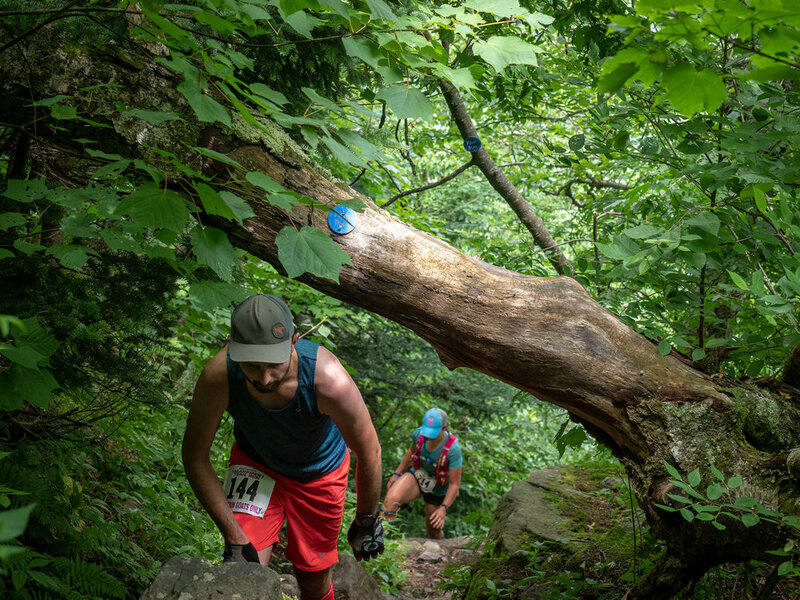 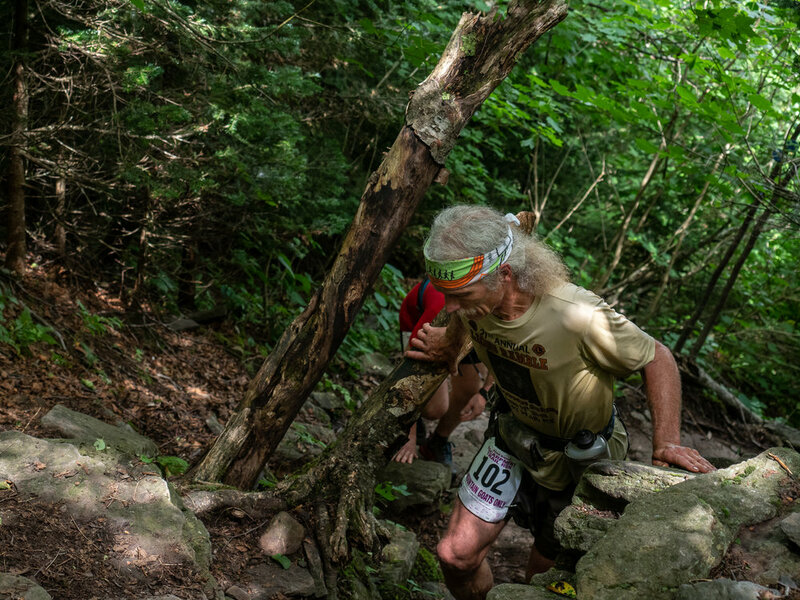 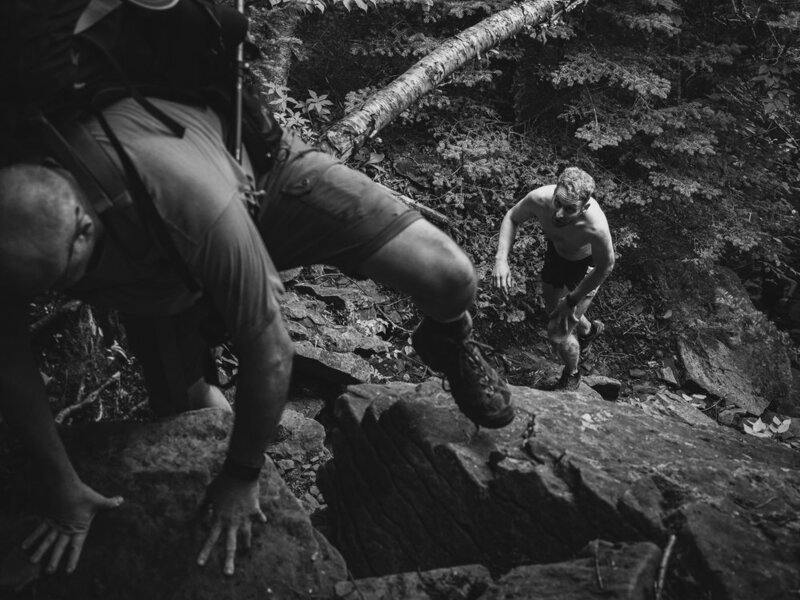 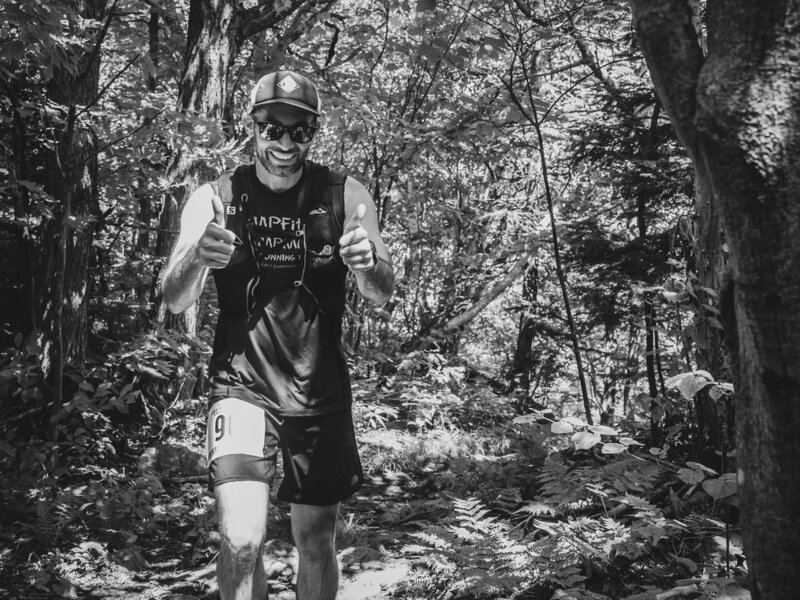 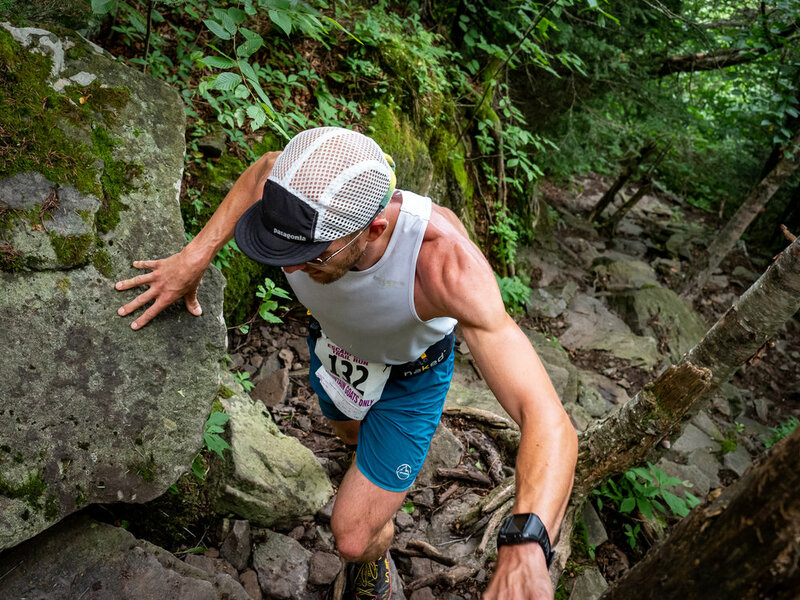 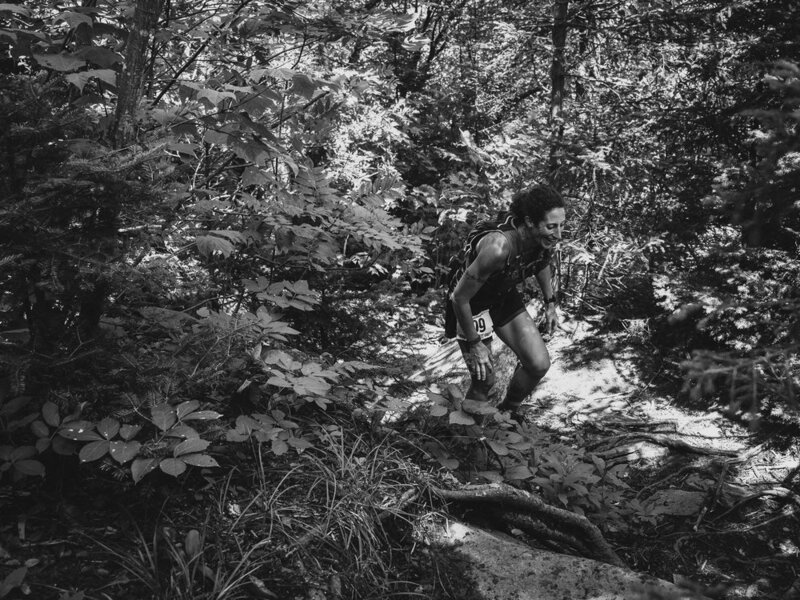 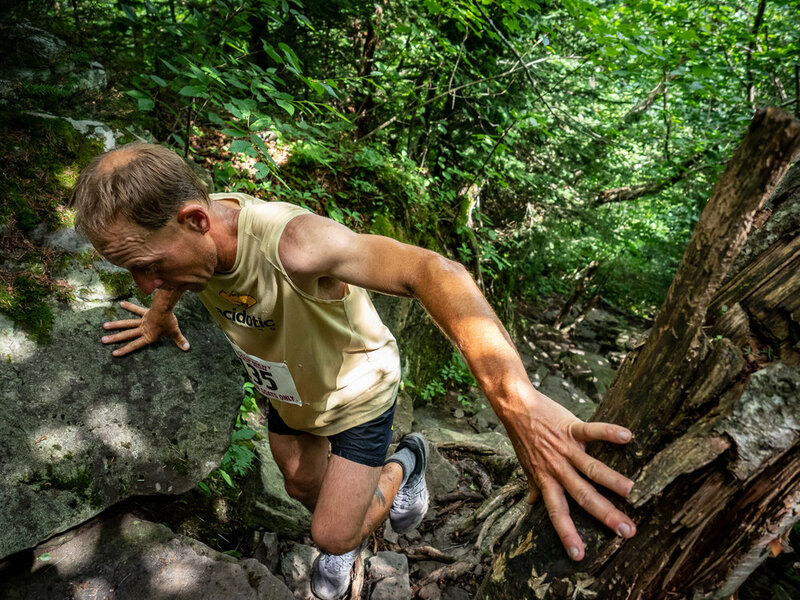 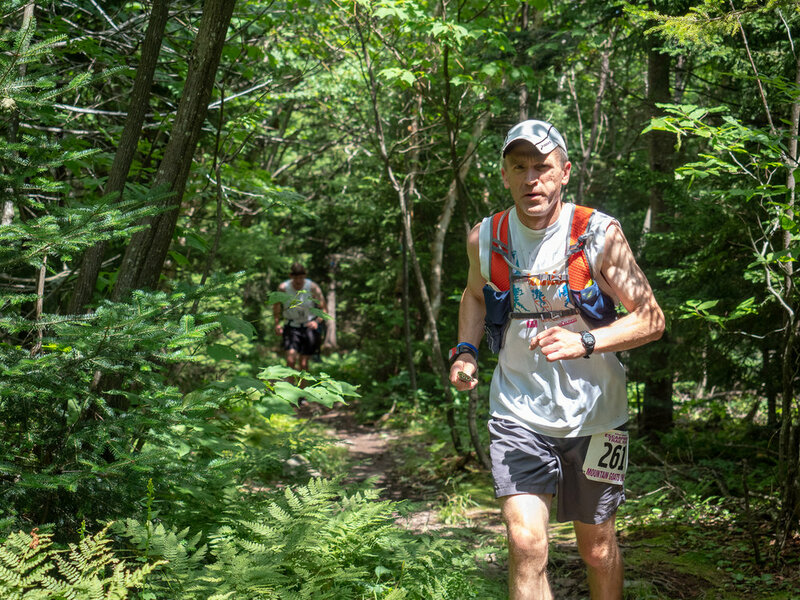 Here are my photos from the 42nd running of the Escarpment Trail Run! 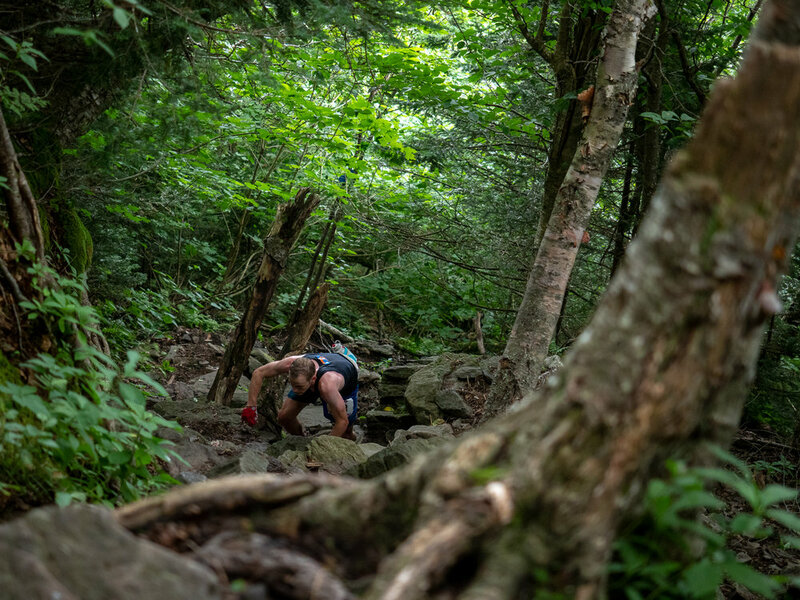 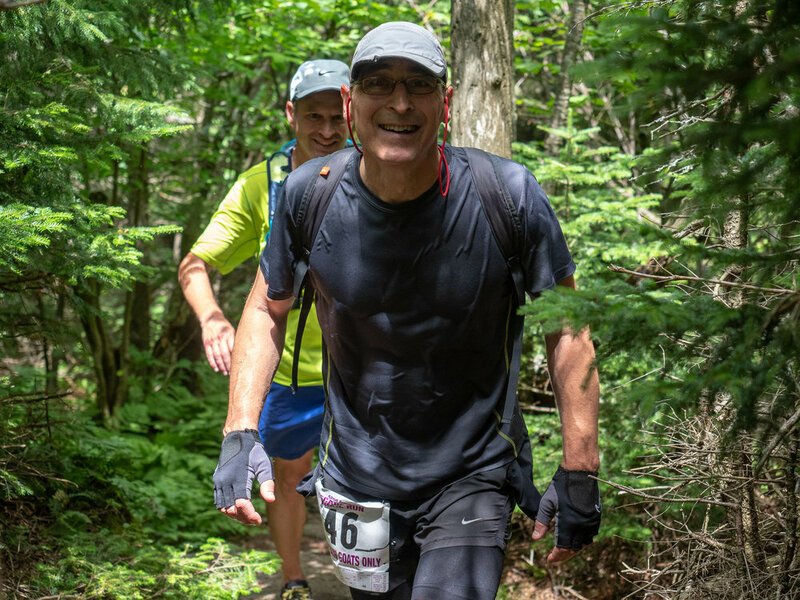 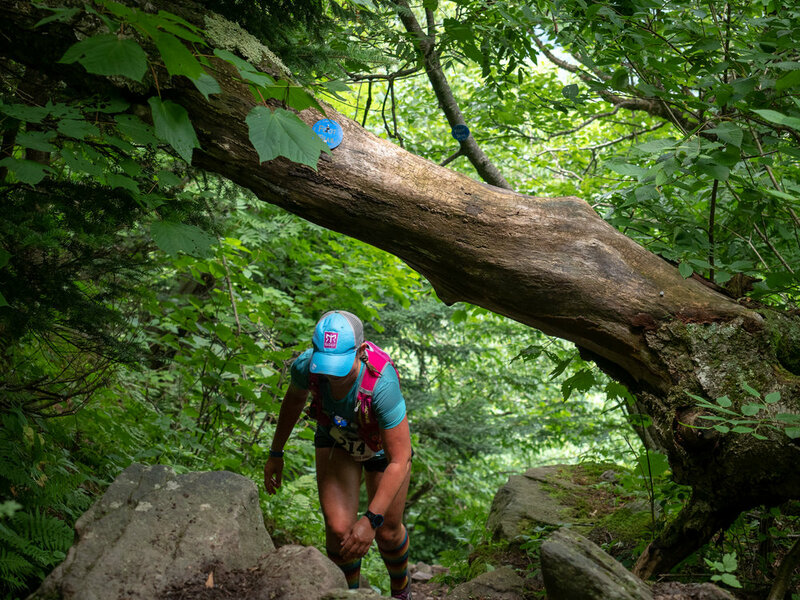 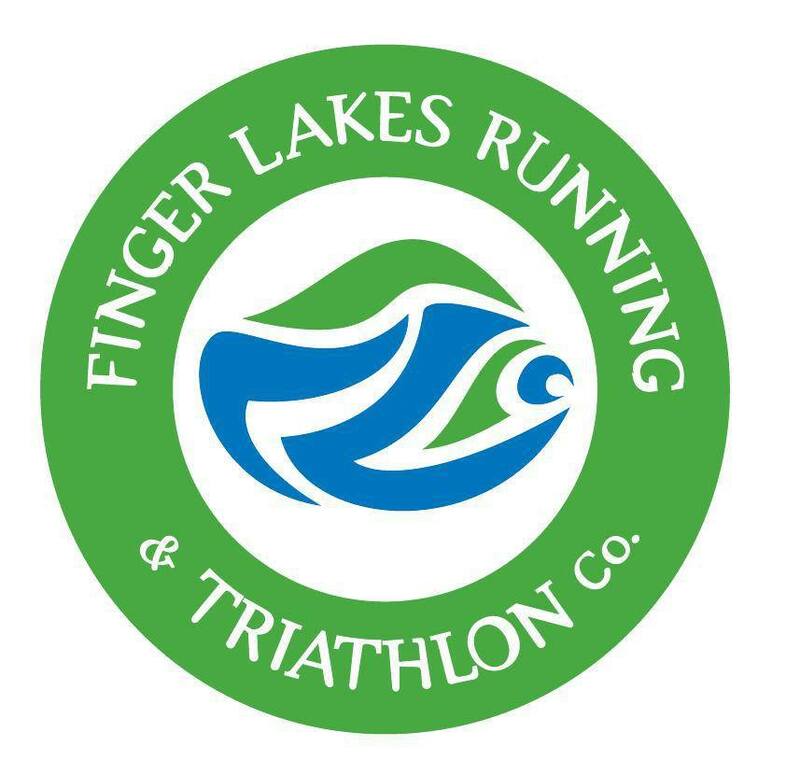 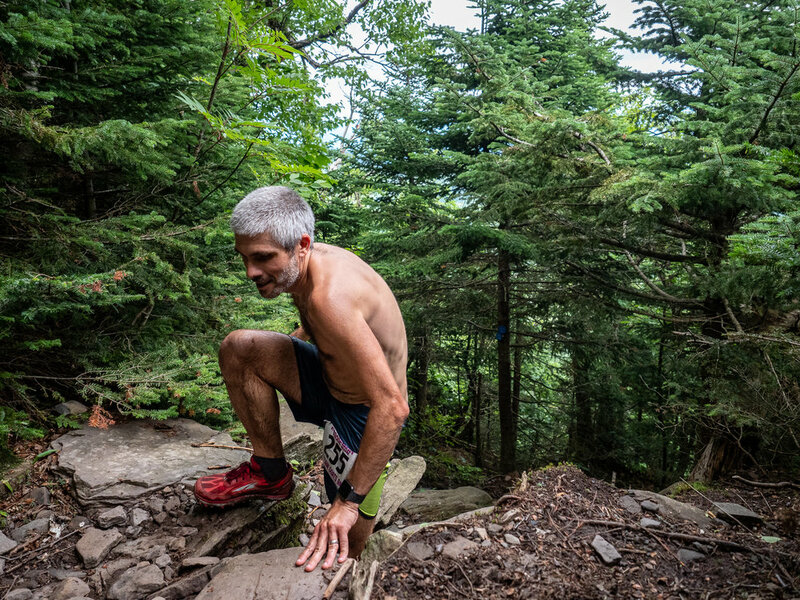 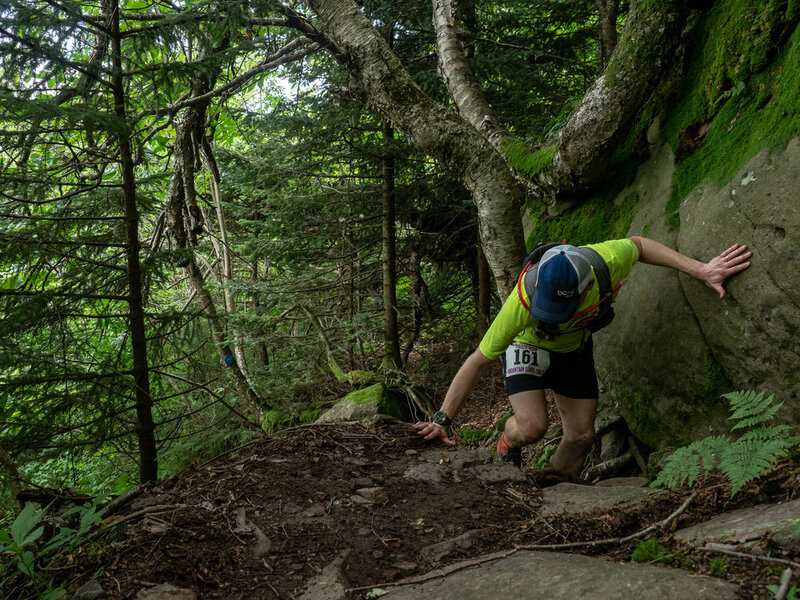 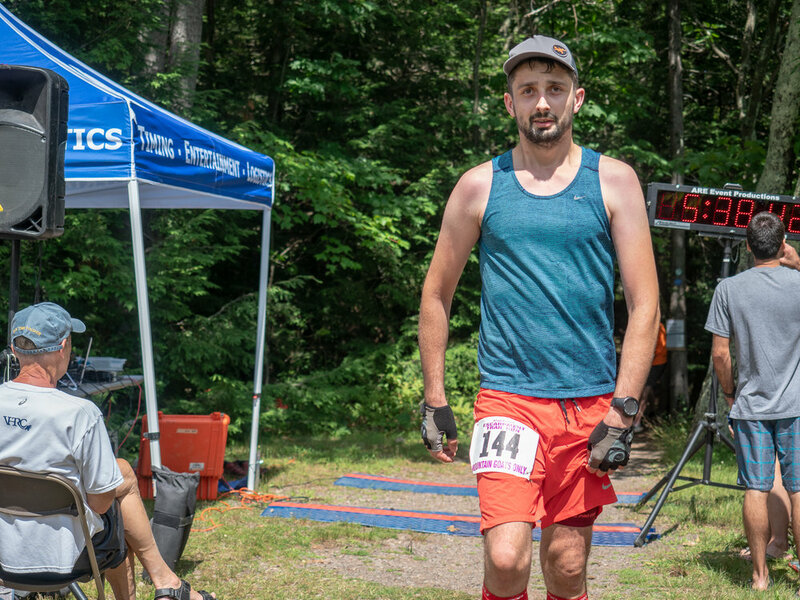 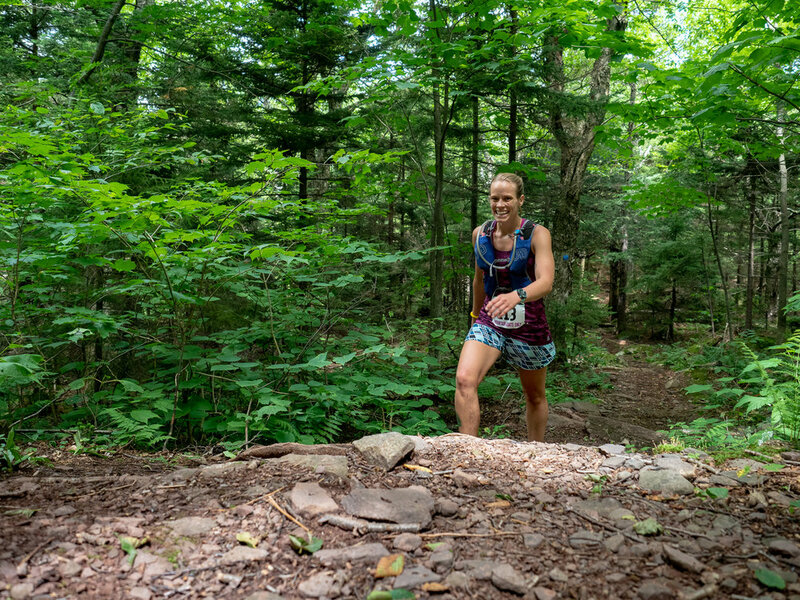 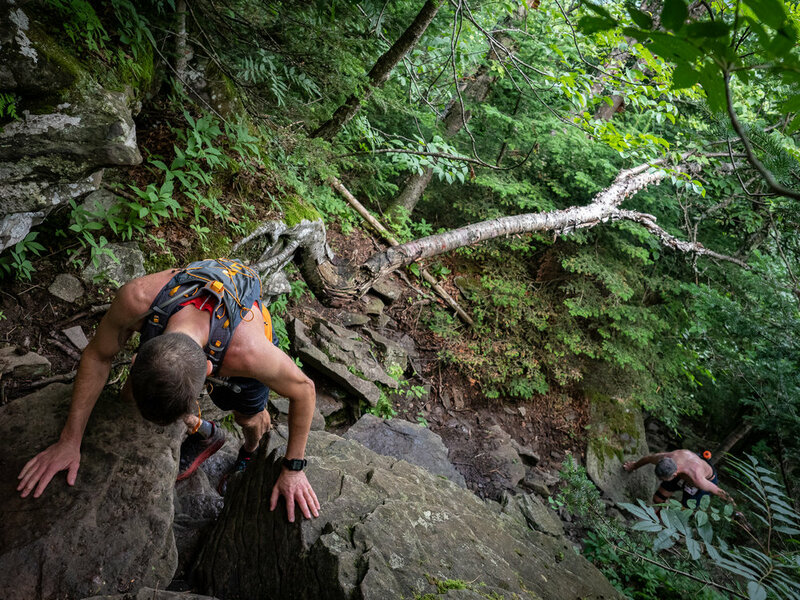 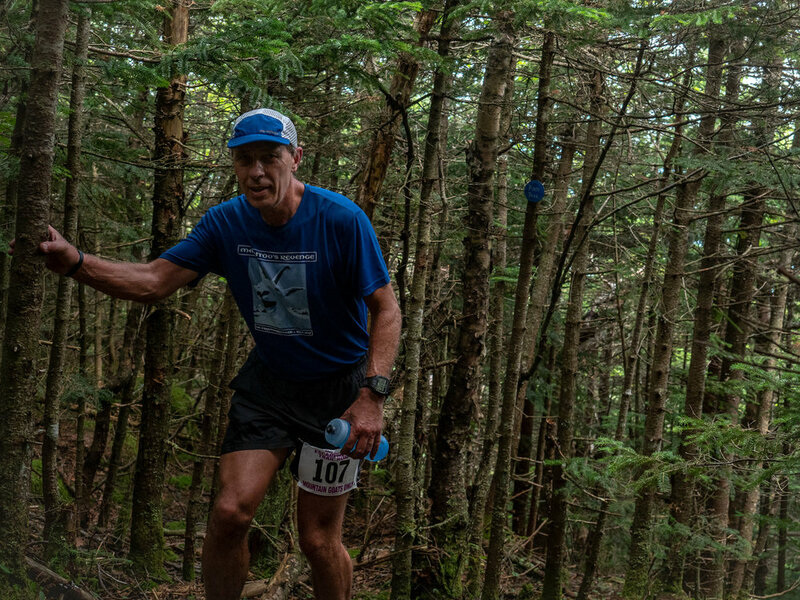 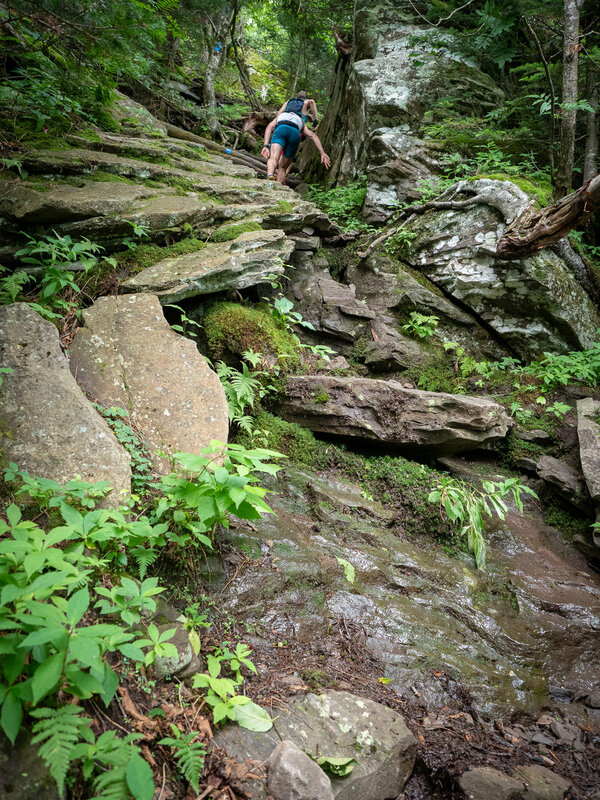 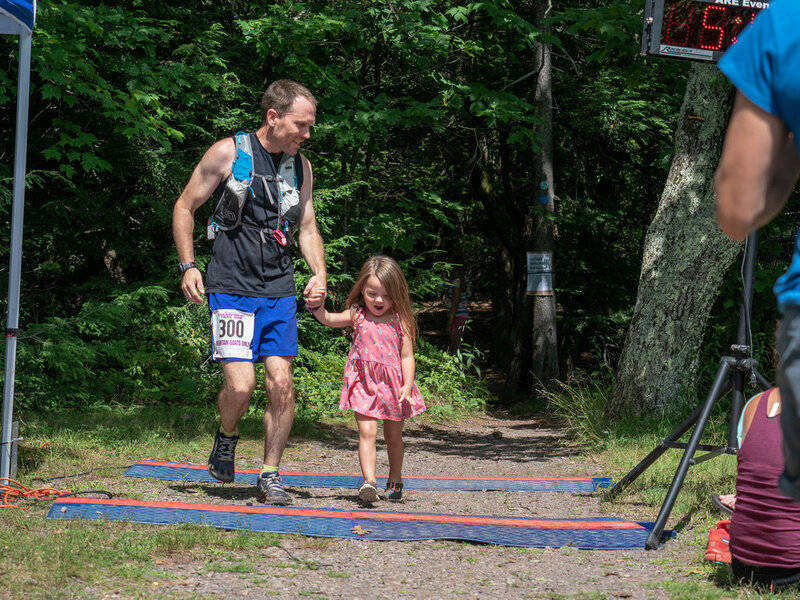 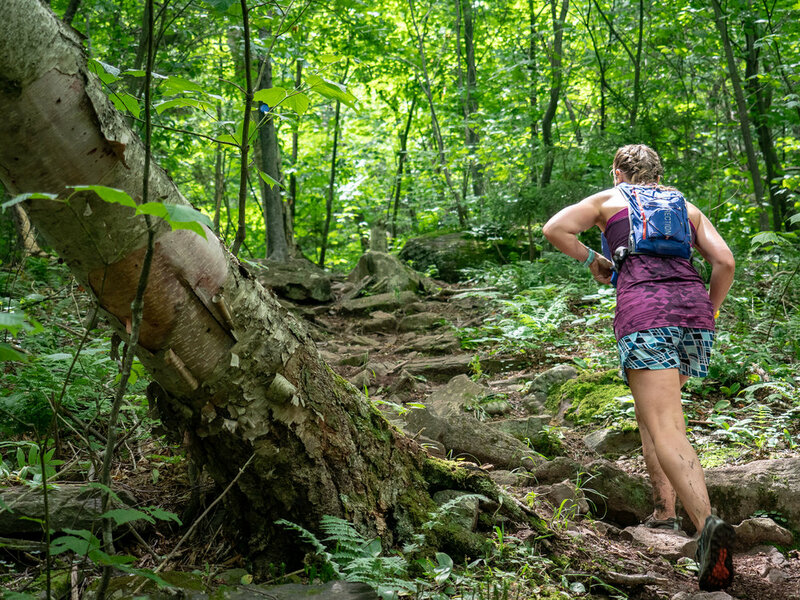 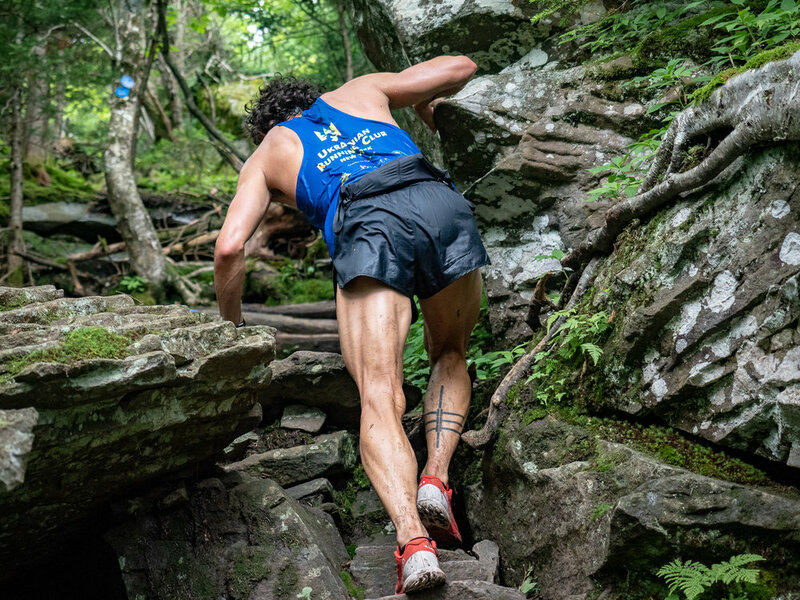 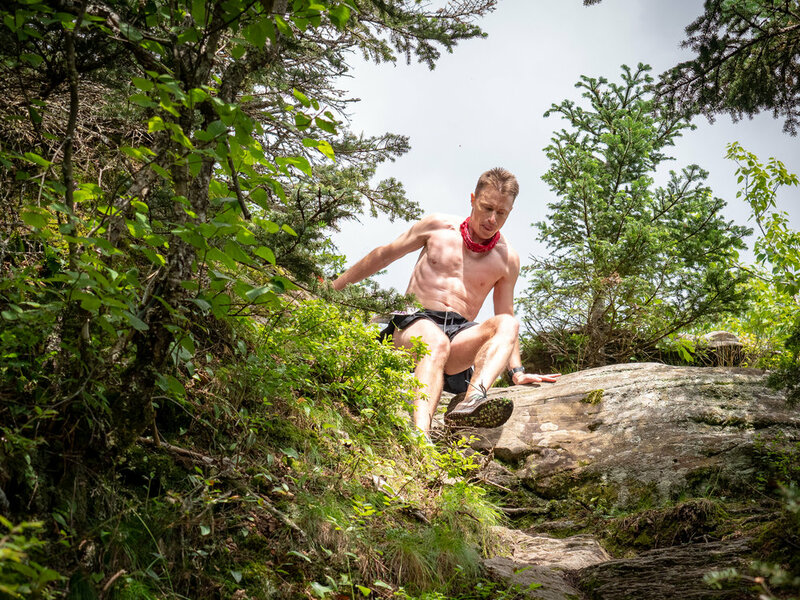 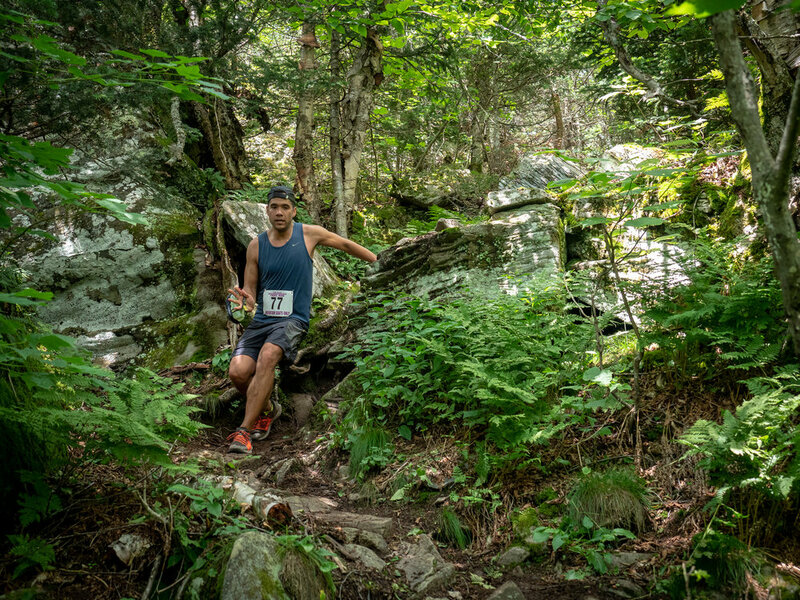 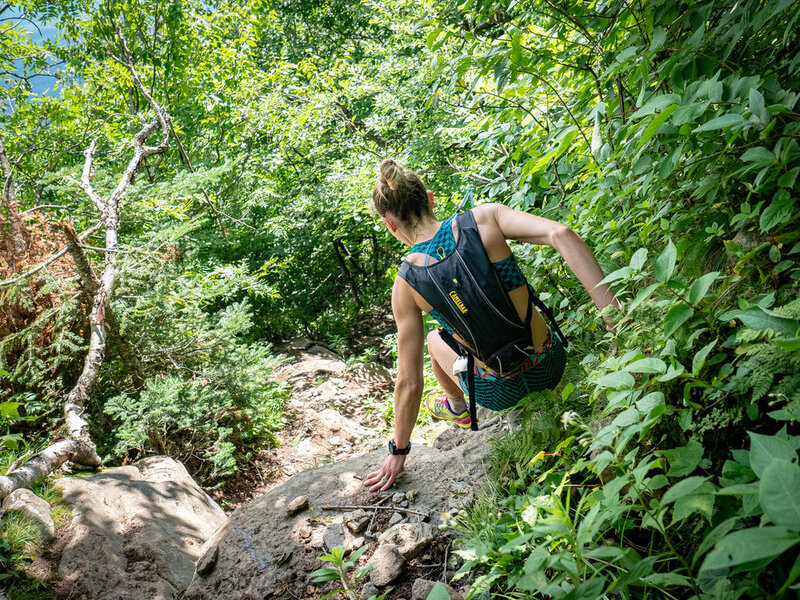 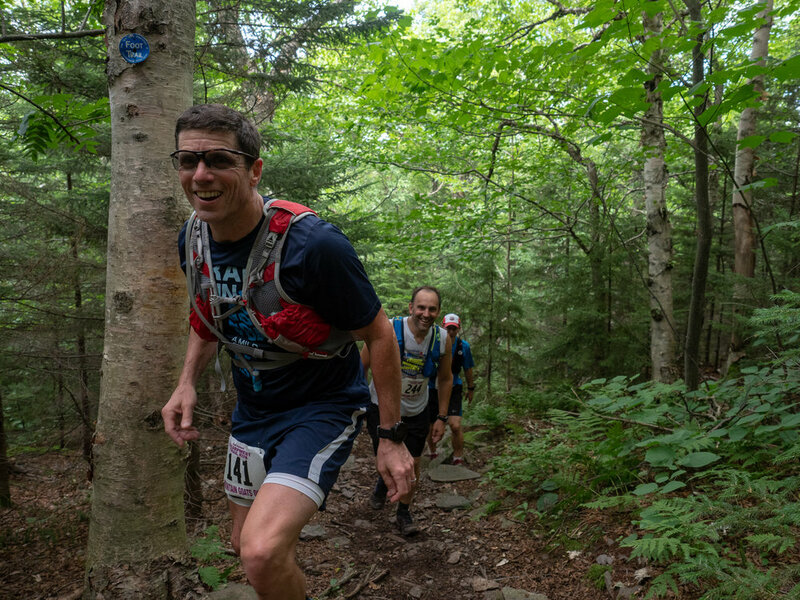 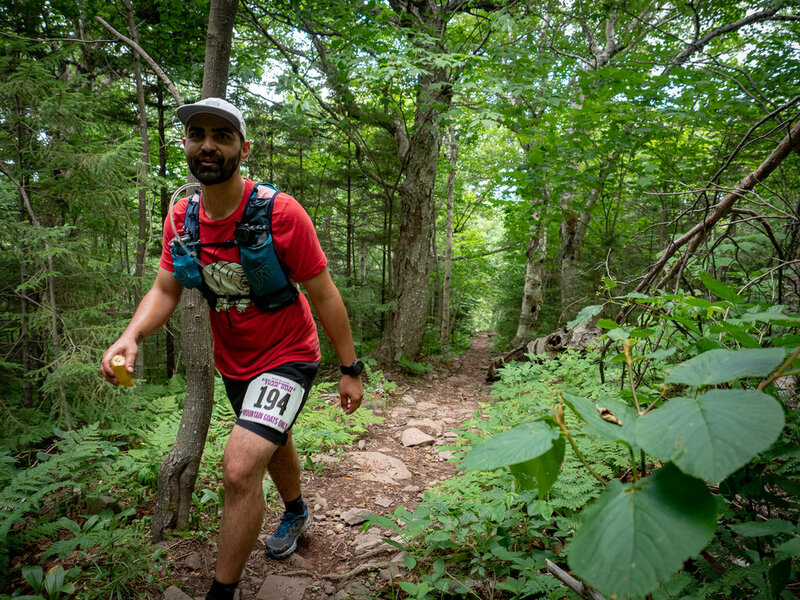 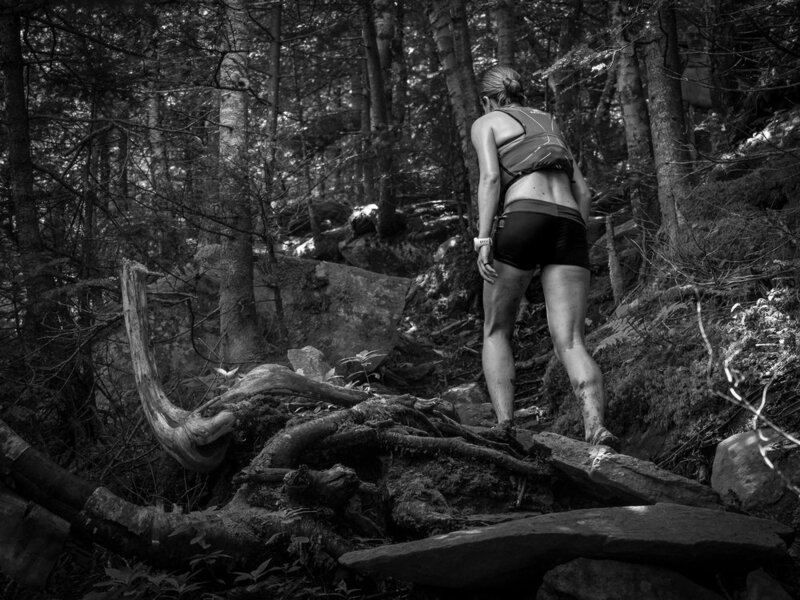 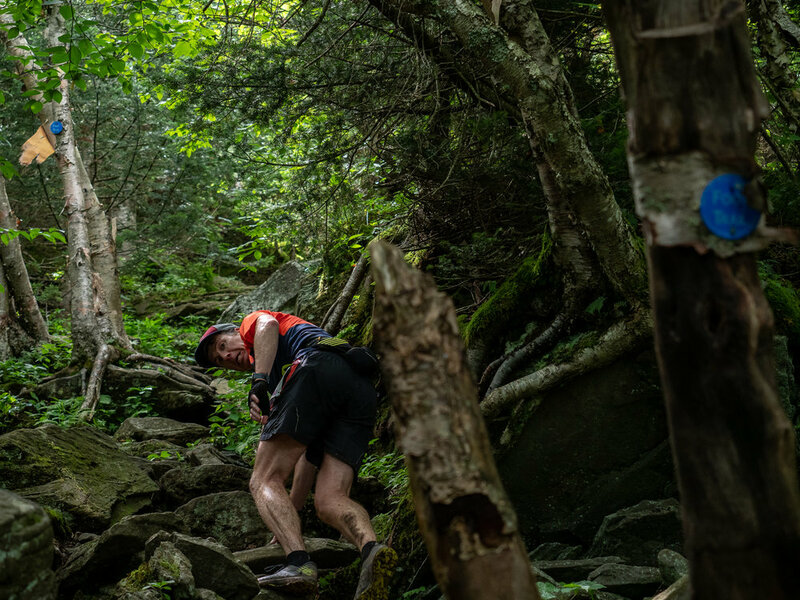 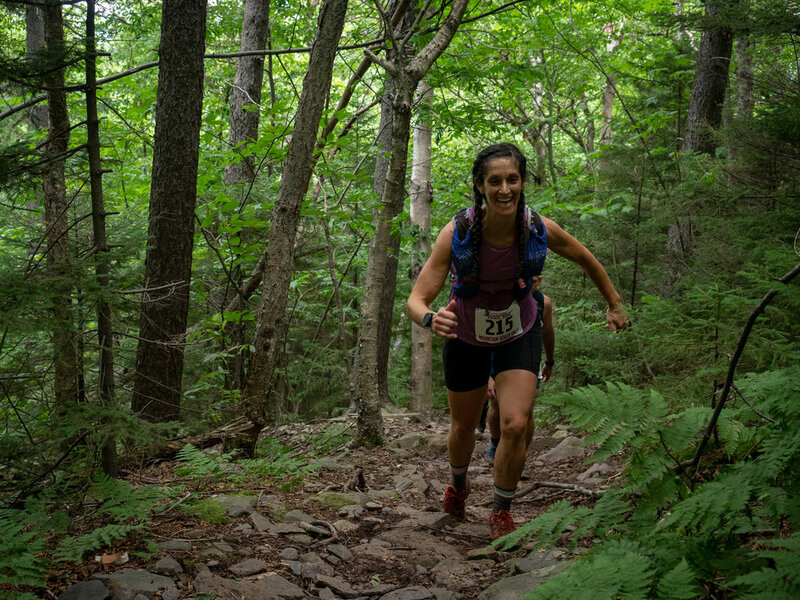 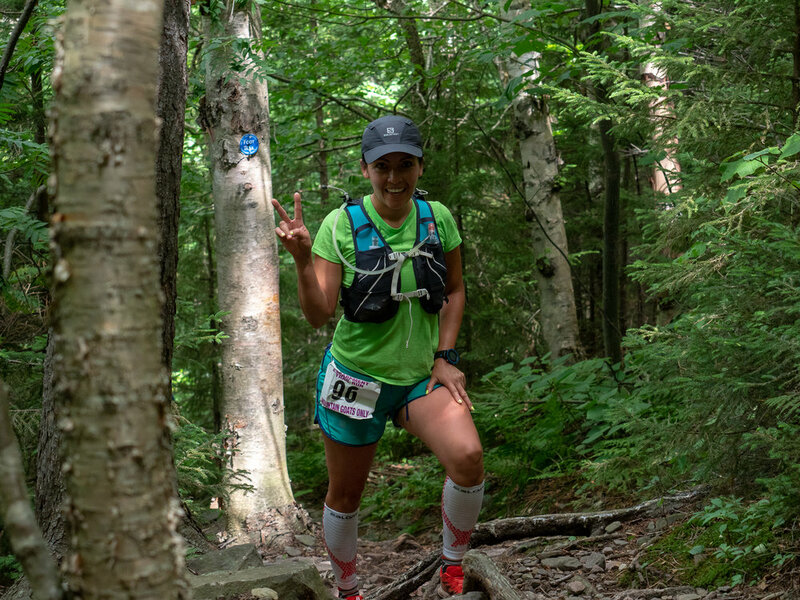 This is an adventurous 18.6 mile trail run that goes from Windham New York to the North South Lake Campground. 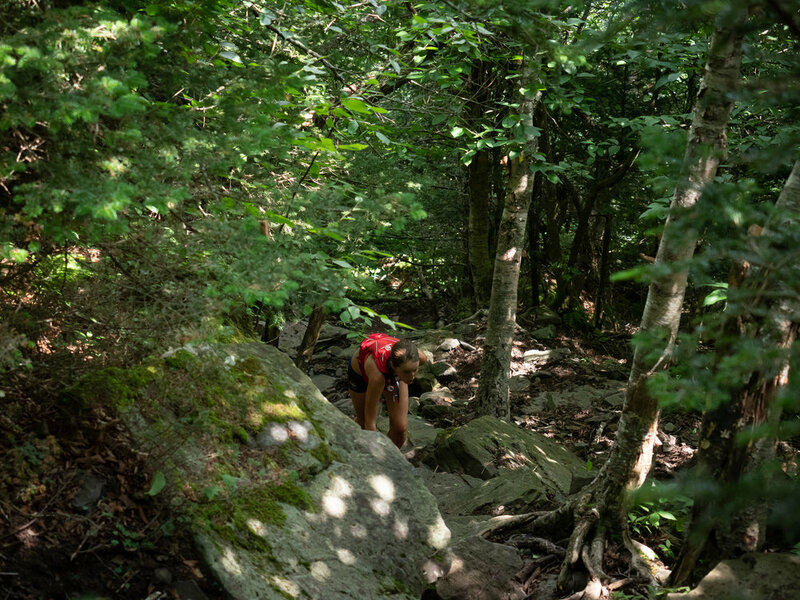 I spent most of the morning in and around Blackhead Mountain which is around mile 8-9. 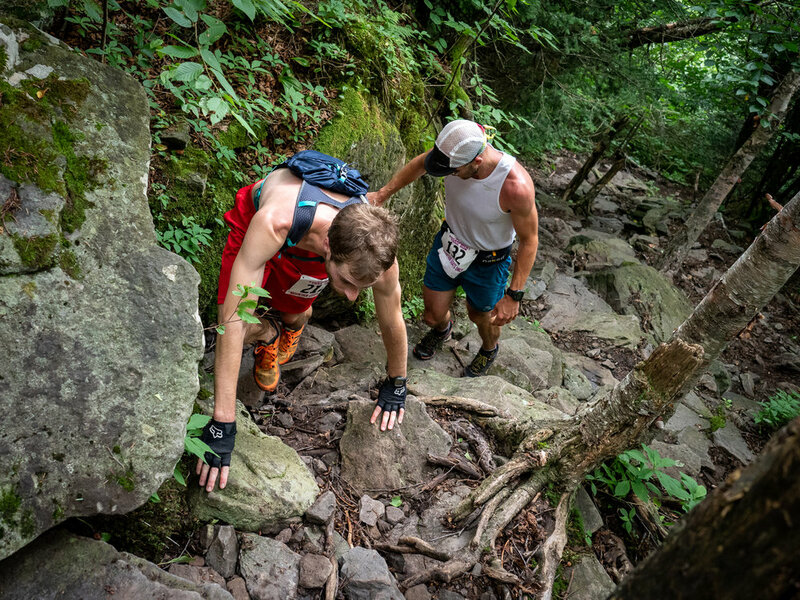 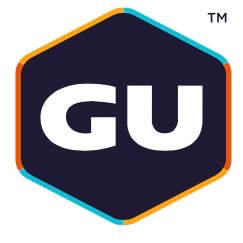 For more photos, videos and race reports from past years, click here.